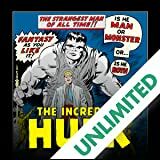 Collects Incredible Hulk (1968) #111-121. 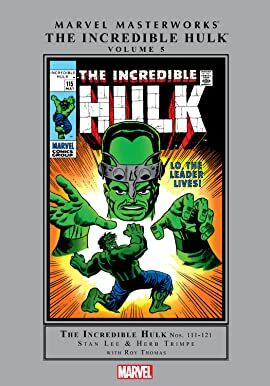 I smash, you smash, but nobody, that's NOBODY, smashes like Hulk smash! 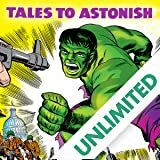 Welcome back for another set of gamma-irradiated adventures in the tragic saga of Dr. Bruce Banner and his green-skinned Mr. Hyde, the Incredible Hulk! 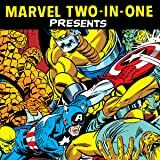 Stan "The Man" and "Happy" Herb Trimpe have pulled out all the stops for you, and just to make sure the non-stop action doesn't miss a beat, Roy Thomas joins in to knock it up enough to make your teeth rattle! 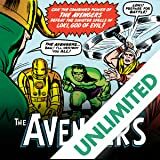 The Hulk bashes outer-space aliens, smashes the shifting Sandman, grapples with the deadly Mandarin, and faces the return of his earliest, deadliest enemy - the Leader - all the while defending himself against General "Thunderbolt" Ross and the U.S. Army. 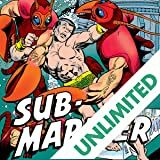 It's the Hulk at his absolute most-classic and just in case you had any doubts, we're rounding it out with bare-fisted battles against the Sub-Mariner, the Inhumans and the bizarre swamp beast, the Glob!